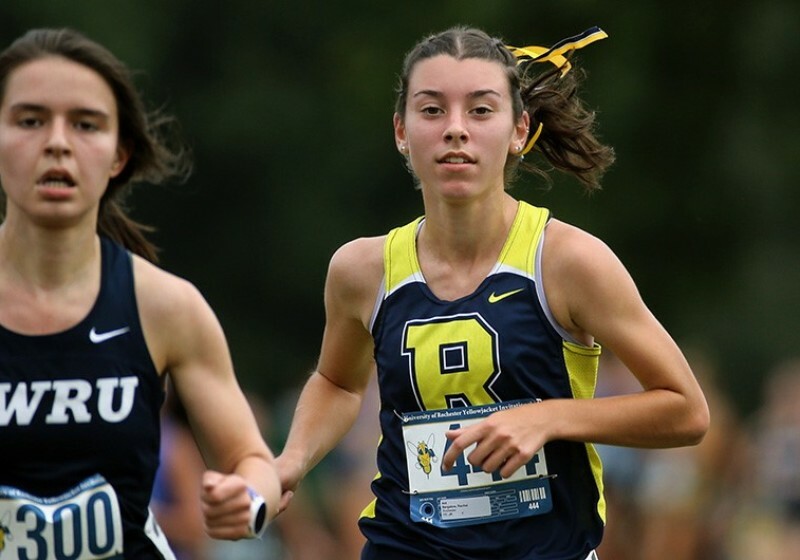 Junior Rachel Bargabos of UR Women’s Cross Country competed at the NCAA Division III Cross Country Championships this past Saturday. 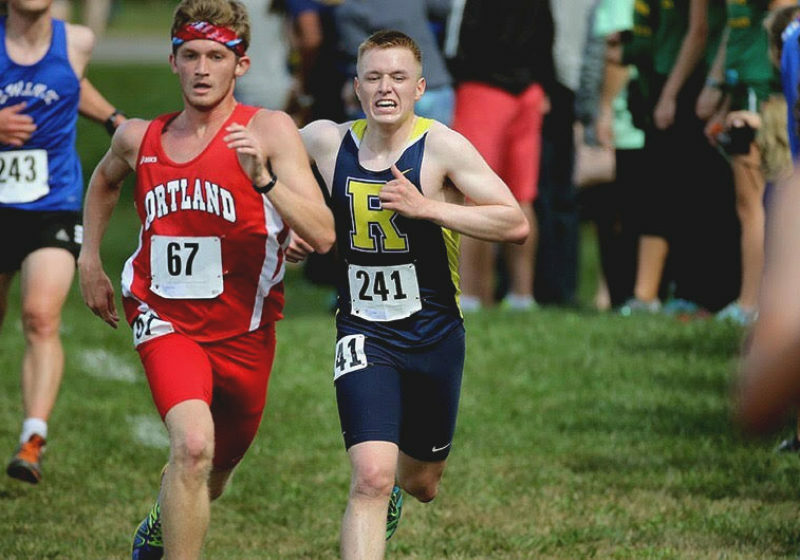 Junior Hunter Phinney of UR Men’s Cross Country was recently named UAA Athlete of the Week after finishing 114th out of 300 runners at the Williams College Purple Valley Classic. 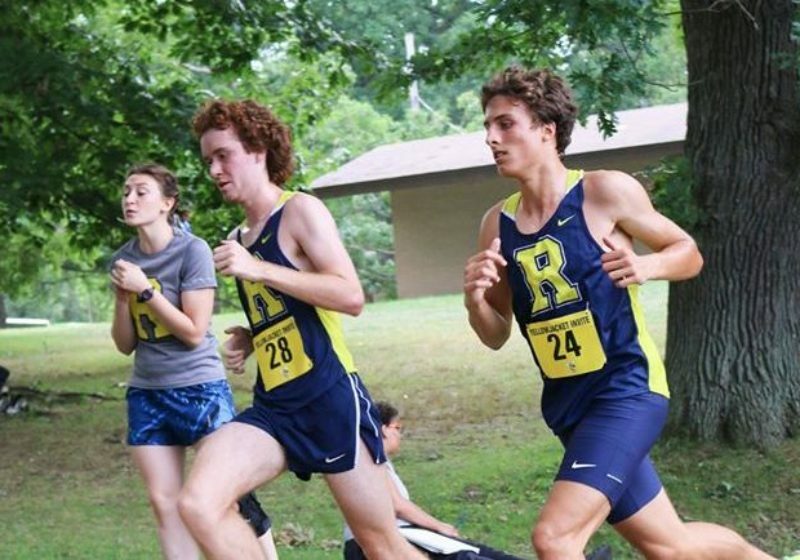 UR Men’s and Women’s Cross Country (URXC) debuted their current top squads in Bethlehem, PA this past weekend at the Paul Short Run. 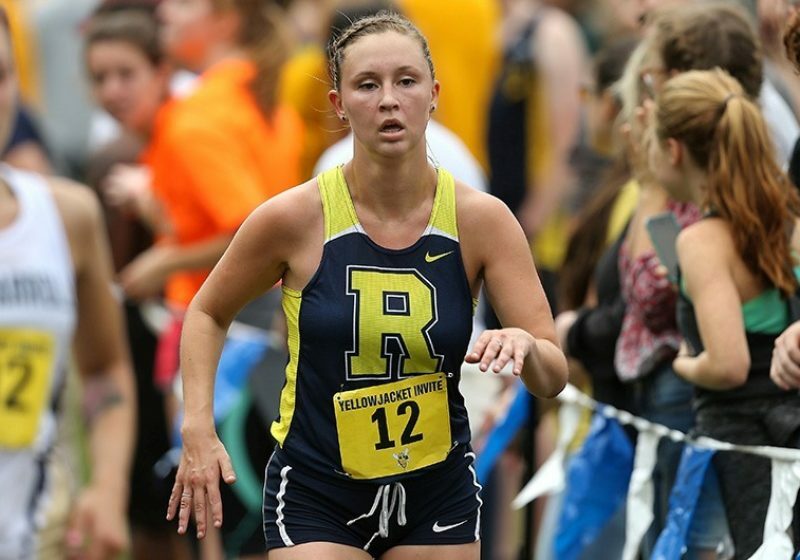 On Saturday, URMXC placed 14th out of 29 teams at the Yellowjacket Invitational.